Especially when I have got swap partners to sew for, and when friends ask me to make something for them and I can't say no! Below is an example. (It's a friends request not a swap project as I can't show them until the swaps are delivered and received). A baby bib and booties! Even I will boast that they are cute! Made for a friend to give to another friend who has had a itty bitty babe. 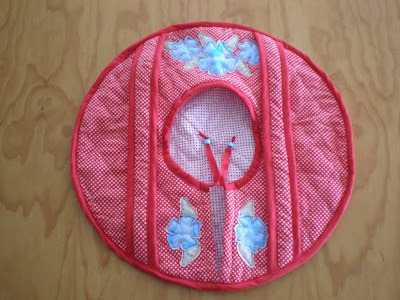 The bib pattern was found in a issue of "Quilts and More". The spring 2010 issue to be exact. A great and easy pattern. 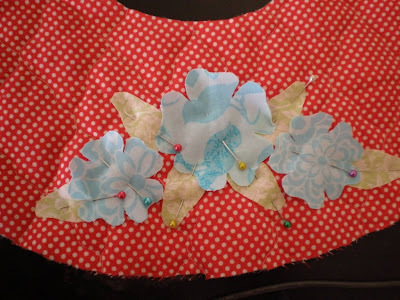 I have cut out a few more bibs from this pattern and for one I am going to recycle a towel for the backing to see how it goes. 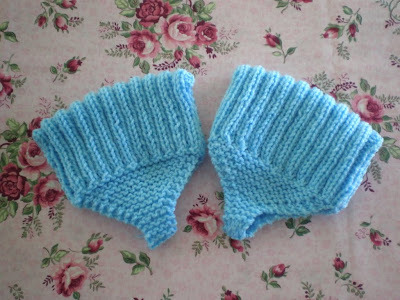 The booties were made using the free pattern and tutorial from Stardust Shoes. 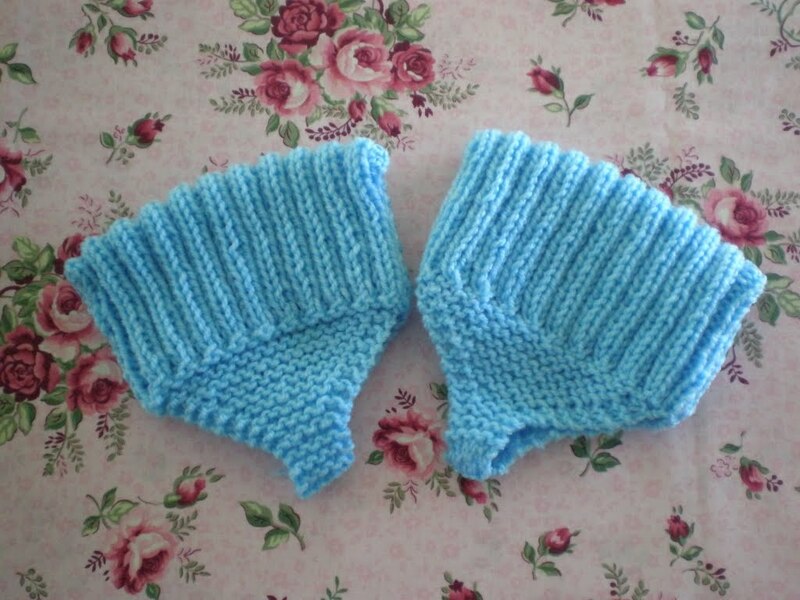 Thank you Joanne for a great pattern and a great blog! And here's some knitted bed socks my mum made for me! She knows that with my low blood pressure comes cold feet! 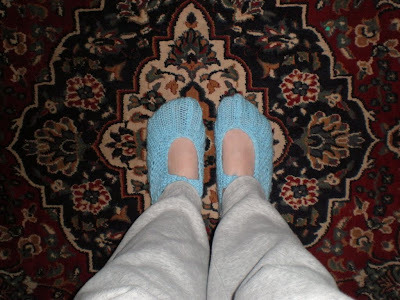 These keep my toes warm just nicely! Especially now that I know how to wear them correctly! Yes that's me in my daggy trakies! I promise not to go anywhere wearing them! Now back to sewing for my swap partners. 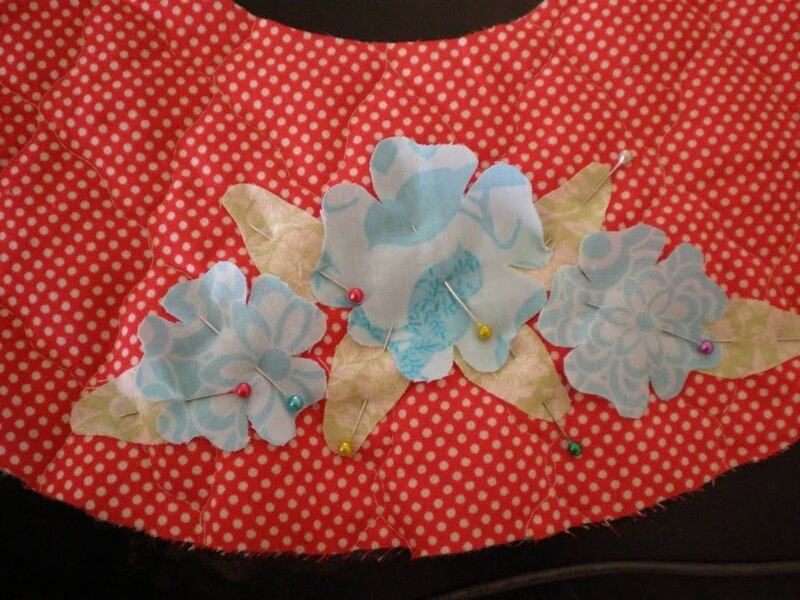 Luckily one project has a lot of hand sewing involved. Which means I can sit in front of the telly! My lavender has nearly dried, so I can finish off my lavender sachets soon too. A quick note: I found on Google a turtle I made using a pattern from One Red Robin. Jhoanna Monte saw my turtle and must have like it as she linked to it on her blog! Wow I'm am so flattered that one of my most favourite softie designers likes my effort at sewing her patterns! 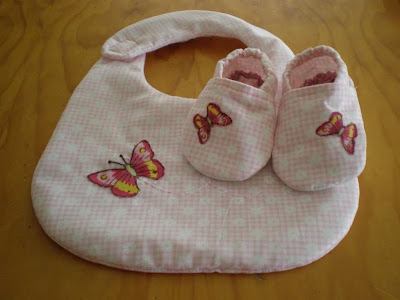 I havn't blogged on my sewing blog for a while and here's a picture to show you why. I have actually been sewing! WooHoo!! I am sorry to be a traitor to that saying that women are talented multi taskers but I can't quite operate a sewing machine with one hand and type on the computer with the other! lol. With the limited spare time I have lately I have chosen to sew. 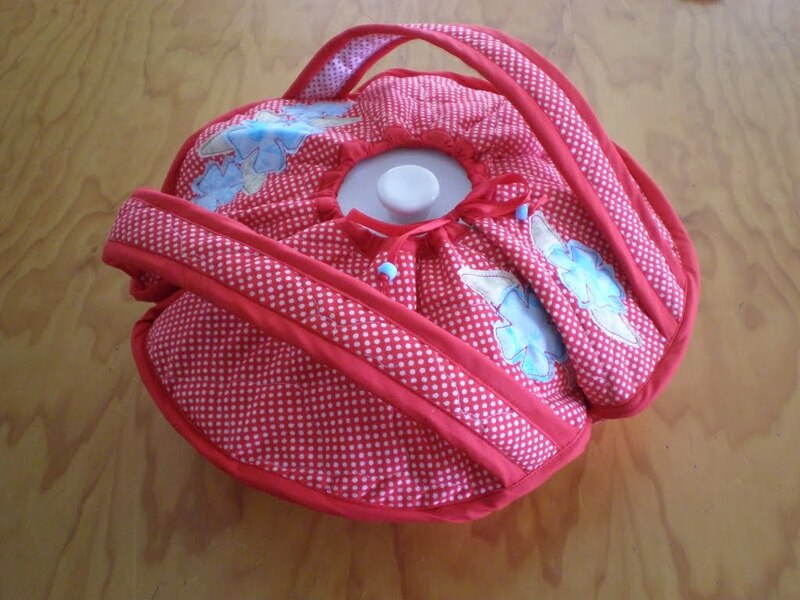 Red spotty casserole cozy made using the tutorial from Dixie Doodles. A very easy tutorial to follow. I have also been making some lavender sachets. I won't show them until they are 100% finished. They are just waiting for the lavender I nicked from my brothers garden to dry so they can be filled and then closed. They are extremely pretty and I can't wait to show them!